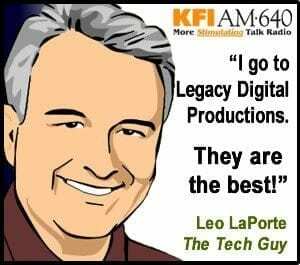 This is long overdue… I just have to say “Thank You” Carter and the team at Legacy. 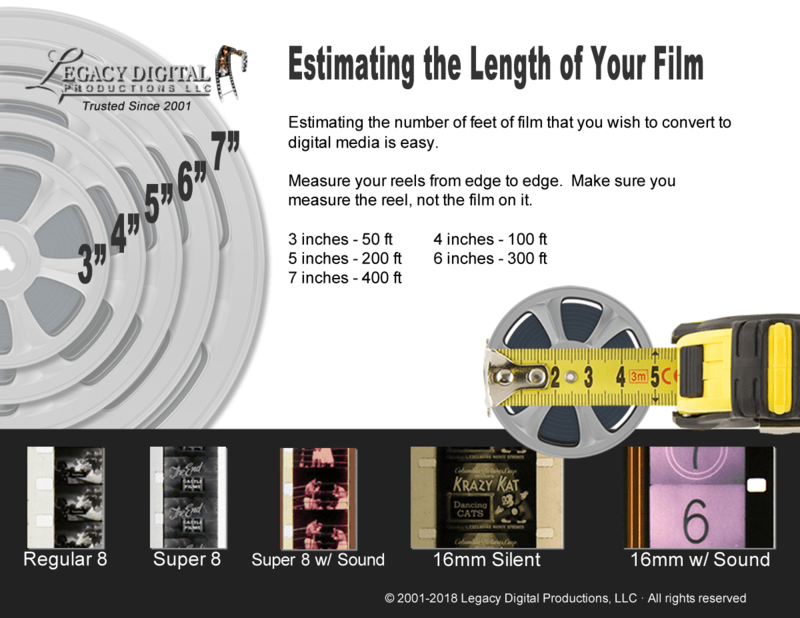 My mother passed last year and I had about 5,000 feet of 8mm film. I’ve dabbled in video and then multimedia myself since High School and figured I’d get to it someday. Well, when my mom passed it was time to get after it.